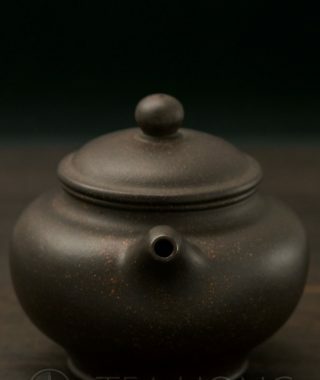 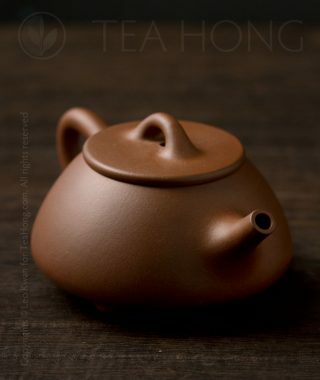 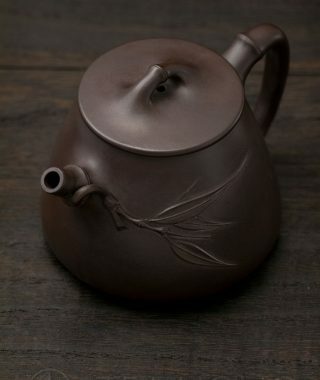 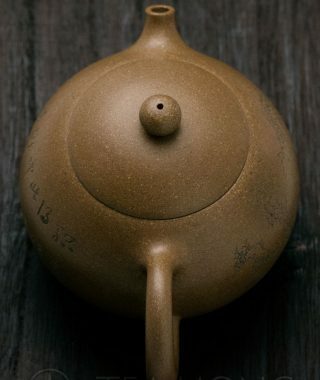 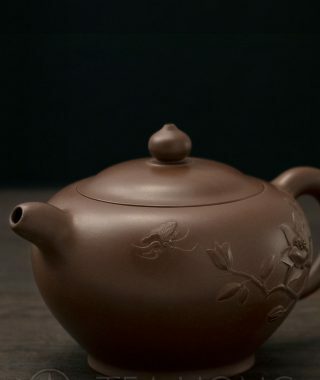 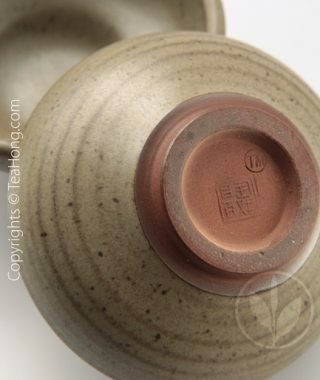 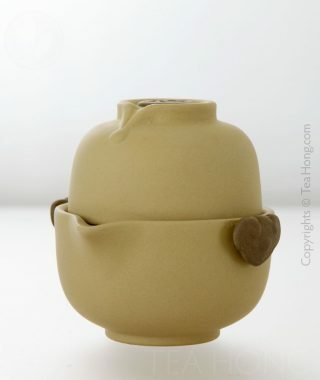 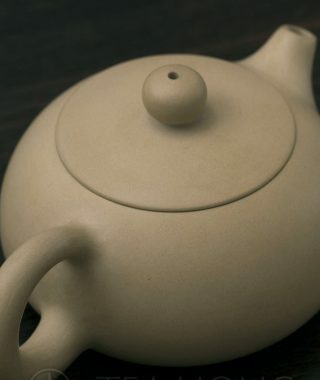 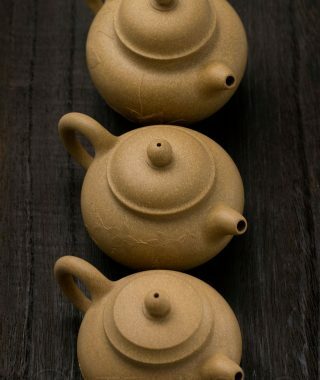 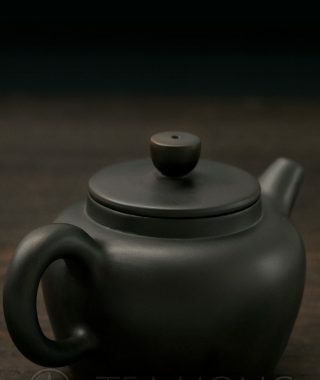 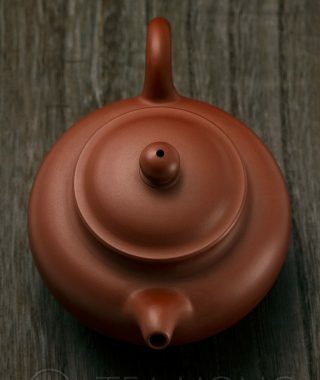 This maybe the most affordable piece of tea ware that is hand-built from Yixing clay. 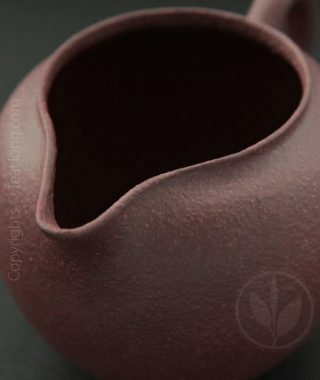 Excellent clay workmanship and reasonably thin edges at the opening for the lips. 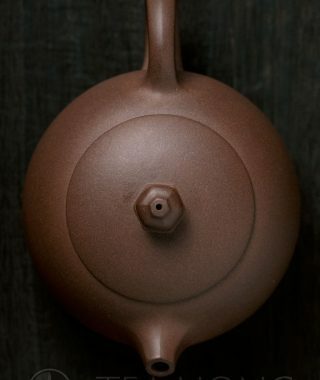 Ergonomically designed handle and a low center of gravity. 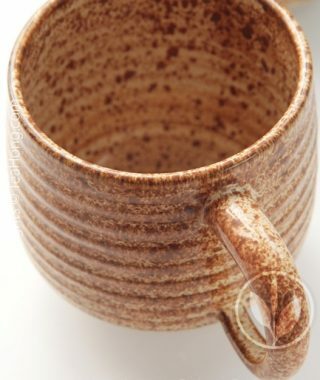 A great mug for daily use. 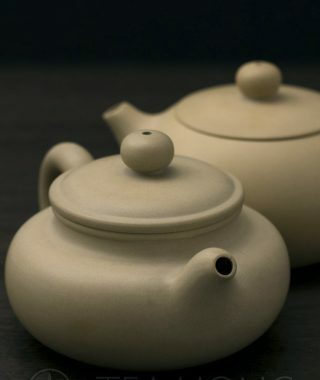 If porcelain seems too light in your hand, perhaps these Yixing teabowls would give the weight your infusion should feel. 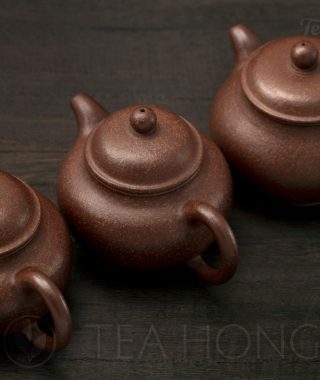 Whereas most chinaware are faithful in carrying the infusion, these cups enhances smoothness and accents. 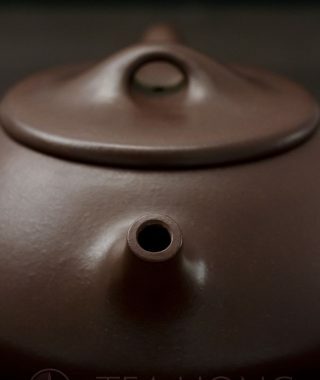 Do the same for warm sake and other rice wines.